If you have a very limited space but want to grow fresh vegetables then look out for these 10 dwarf vegetables. 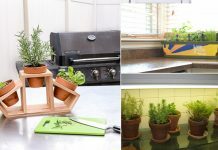 You can easily grow them in small potted gardens. Growing dwarf vegetables has become very popular recently, so their seeds are available both on-line and in most garden centers. If you are able to provide appropriate conditions for the larger duplicates, but simply lack garden space, opt for the following dwarf varieties and you will be able to enjoy an adorable but also sustainable urban garden. Cherry tomatoes are one of the most suitable vegetables for containers. You can easily grow them in small to medium sized containers and even in the hanging baskets. The yield is high and they don’t take much space too. There are many dwarf cauliflower varieties available that you can grow in pots in your small garden for higher yield. Learn how to grow cauliflower in pots here. Besides cauliflowers, you can also grow other brassicas. Dwarf varieties of cabbage and broccoli can be grown in containers quite easily. 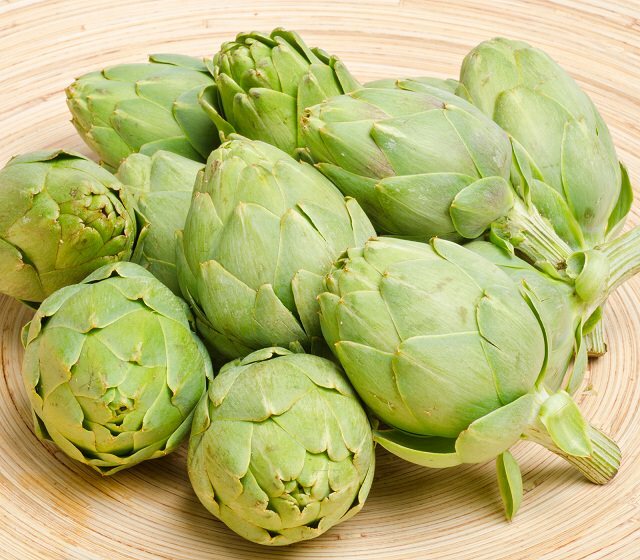 The difference between the full-sized artichokes and the dwarf kind is that the little artichokes actually do not have a choke. You can eat the whole of them if you just peel their external layer of leaves. You can grow any eggplant varieties in containers in a small garden but a few dwarf eggplant varieties like round mauve eggplant, little finger eggplant, casper eggplant and baby eggplant produce small and tasty fruits in a little space. This type of carrots can be produced all year and are a bit sweet. You can choose to plant one or several varieties in your small garden. Select between round, white or French carrots. If you prefer to eat tender and sweeter carrots, go for the French ones that are perfect in combination with other dwarf vegetables. White carrots grow bigger – around 5 inches and the round variety has a stronger carrot taste. The dwarf French beans “haricot verts” are very appealing in many European countries and the USA because they are very flavorful and easy to grow even in pots. Thinner and tender than the ordinary green beans, these baby green beans can really bring some life to your balcony. Also Read: How to Grow Cluster Beans. A couple of dwarf lettuce varieties are available in the markets. 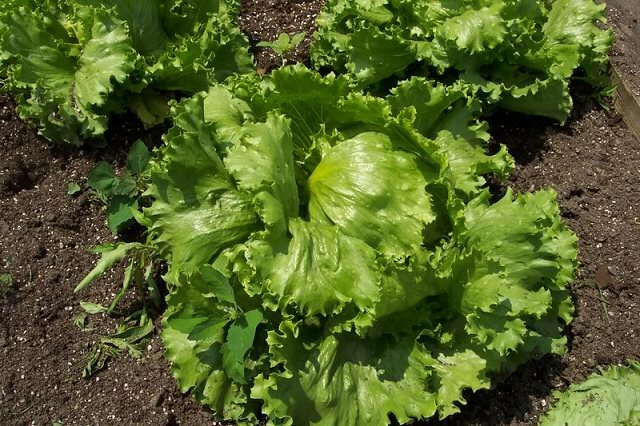 The iceberg, salad bowl, the Red Royal oak leaf, little gem and green leaf sorts can be produced year-round and do not require much space, which makes them an excellent choice for small urban gardens. The dwarves of the green onion just taste like chives and can also be grown all year round. 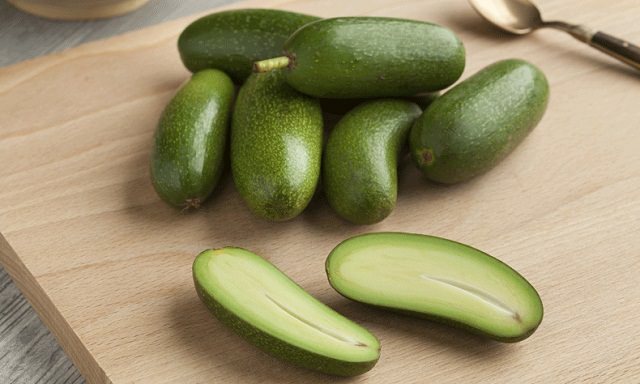 These tiny avocados have no seed and reach not more than 3 inches in length and just an inch in width. Also called cocktail avocados, they do not require any special gardening skills to be grown and are suitable for container gardening. This hybrid is available in dark green and yellow varieties and its season is from May through October. 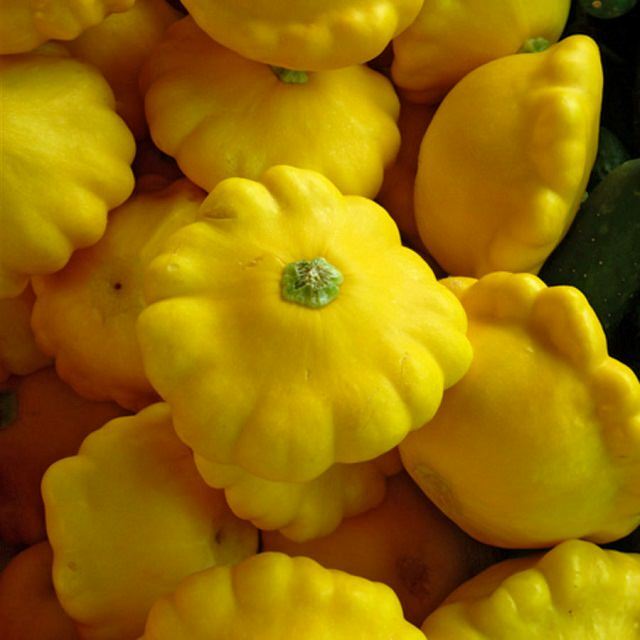 Scallopini is a crossbreed between scallop and zucchini and its flavor does not differ from the taste of its larger alternatives. 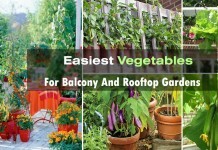 The number of miniature vegetables that you can grow in even the tiniest potted gardens is constantly increasing. 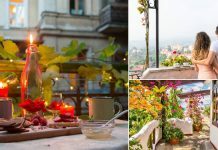 Smaller alternatives to the common garden vegetables are selected by plenty of urban gardeners who know no boundaries and are eager to bring some greenery in their city homes. Take care of them by choosing some of the mentioned veggies to plant and grow by yourself and be proud of your lovely garden in the city. 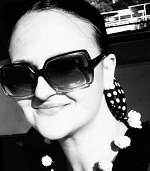 Natalie Miller is keen on gardening and loves growing all kinds of plants and greenery in urban conditions. She shares her gardening observations and thoughts, hoping to stir other urban gardeners’ enthusiasm. 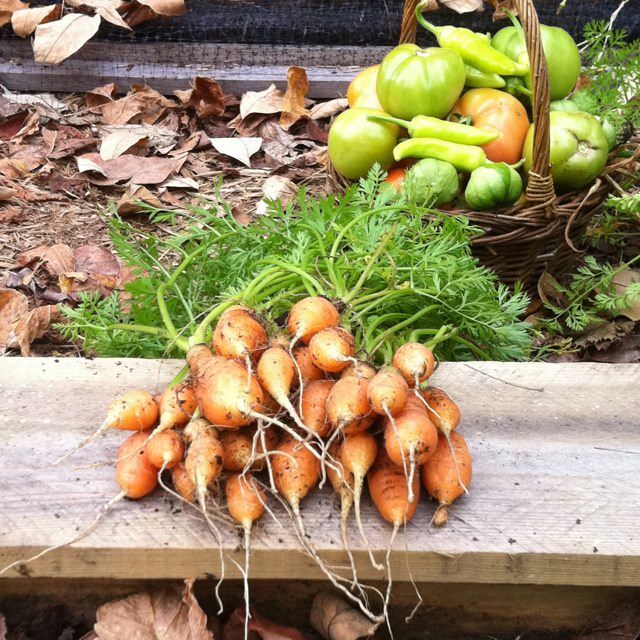 I am considering growing dwarf vegetables in a farm in south america to supply restaurants….what is yr opinion???? ?